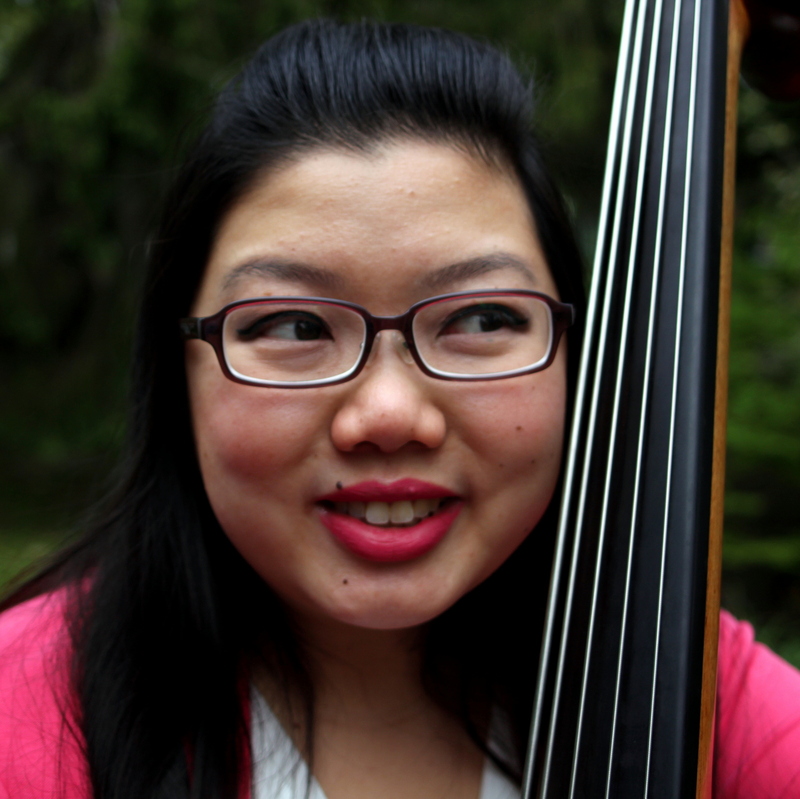 Emily Koh (b.1986) is a Singaporean composer and double bassist based in Atlanta and Athens, GA. 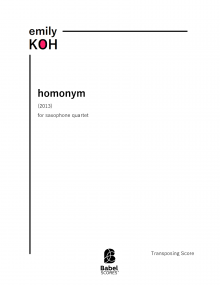 Her music is characterized by inventive explorations of the smallest details of sound. In addition to writing acoustic and electronic concert music, she enjoys collaborating with other creatives in projects where sound plays an important role in the creative process. Described as ‘the future of composing’ (The Straits Times, Singapore), she is the recipient of awards such as the Yoshiro Irino Memorial Prize, ASCAP Morton Gould Young Composer Award, Prix D’Ete, and PARMA competitions, commissions from the Barlow Endowment for Music Composition, Composers Conference at Wellesley College, Singapore Symphony Orchestra, Left Coast Chamber Ensemble, Dinosaur Annex Music Ensemble and grants from New Music USA, Women’s Philharmonic Advocacy and Paul Abisheganaden Grant for Artistic Excellence. Emily graduated from the Yong Siew Toh Conservatory of Music, National University of Singapore (BM Music Composition), the Peabody Institute, Johns Hopkins University (MM Music Composition and Music Theory Pedagogy), and Brandeis University (Ph.D. graduate in Music Composition and Theory. She is currently Assistant Professor of Composition at the Hugh Hodgson School of Music, University of Georgia in Athens, GA. Prior to teaching at UGA, she taught at Brandeis and Harvard Universities, MIT, Longy School of Music (Bard College) and Walnut Hill School for the Arts. She is a member of ASCAP, is on the executive committee of the Composers Society of Singapore. Emily lives in Atlanta, GA (USA) with her husband, Jason. Besides composing and performing, Emily enjoys creating new recipes for food, making mixed media paintings on large canvases and planning the next home DIY project.